'Tis the Season At the Disneyland Resort! If you're planning a holiday trip to the Happiest Place on Earth, we've got all the tips and info you need to take in all the Holiday Fun, Festivities and Food that await you with favourites old and new. Find out how to have the holly - jolliest Christmas around! Check back often for updates! Useful articles to help you get the most out of the parks during this busy and hectic time of year. 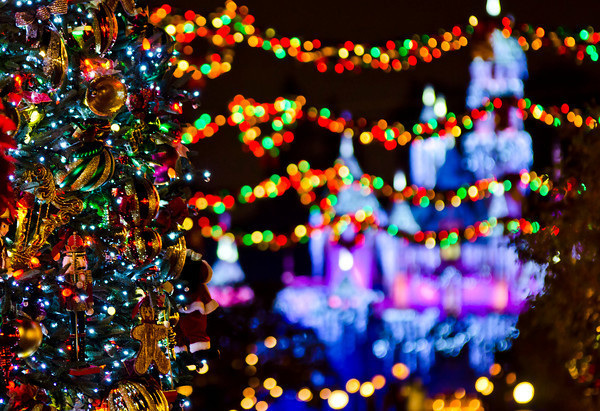 ​5 Things We Love About the Holidays at Disneyland! Find out more about some of the fabulous shows and events! "Believe . 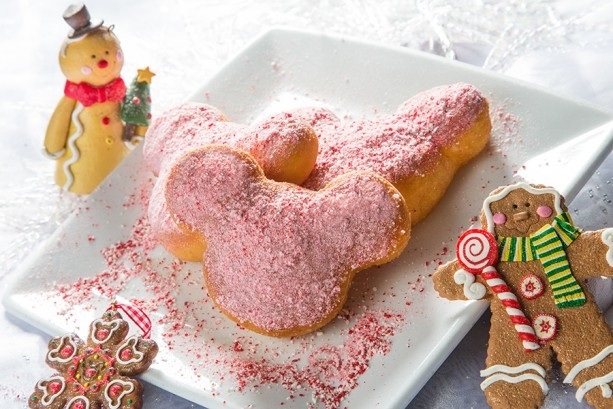 . . in Holiday Magic"
There are some great places to eat around the resort plus loads of seasonal goodies to try! Details of what to expect this year plus some helpful tips and tricks to conquer heavy holiday crowds. Visit our Park Info page for ticket pricing and up-to-date park refurbishment schedules year-round! If you're looking for a great place to purchase Disneyland park tickets, look no further than our preferred travel partner Get Away Today who have great deals going on now to save you money for the holidays! Save on vacation packages, individual tickets and more! Get more tips & updates!